LAS VEGAS—Nevada public universities would be funded based on how many credits their students complete, rather than how many students they enroll, under a dramatic change in policy recommended Wednesday by a legislative committee. The campus at the University of Nevada Las Vegas, which would be affected by a dramatic proposed change in the way the state’s public universities are funded. The plan, which still needs approval from the full legislature and the governor, would also provide financial incentives for universities to concentrate on fields that could help revive Nevada’s laggard economy. “We want to fund institutions based on student success,” said State Senator Steven Horsford, who chaired the study committee that made its final recommendations at an all-day meeting at the University of Nevada, Las Vegas. While the concept the committee approved, which is called performance funding, isn’t new, Nevada’s version would be among the most dramatic. It would allocate 100 percent of the state’s base annual budget for higher education by calculating the number of completed credits. That is, money now parceled out based on how many students enroll would instead be distributed in response to how many complete their classes. Other states that use performance funding allocate only small portions of their higher-education budgets based on such measures. Of the total allocation, 20 percent would also be earmarked to encourage research and teaching in areas the state is trying to build up to diversify its economy, including natural resources and conservation, engineering, biological and biomedical sciences, architecture, and nursing. While the formula alters the way existing money is parceled out, it doesn’t necessarily add any new funding for public universities and colleges, whose budgets in Nevada have been deeply cut. There isn’t much to give; state tax revenues are only incrementally recovering from the economic downturn. The budget problems have, in turn, propelled steep increases in tuition and fees that have kept students from enrolling in college just when the state needs more educated workers. 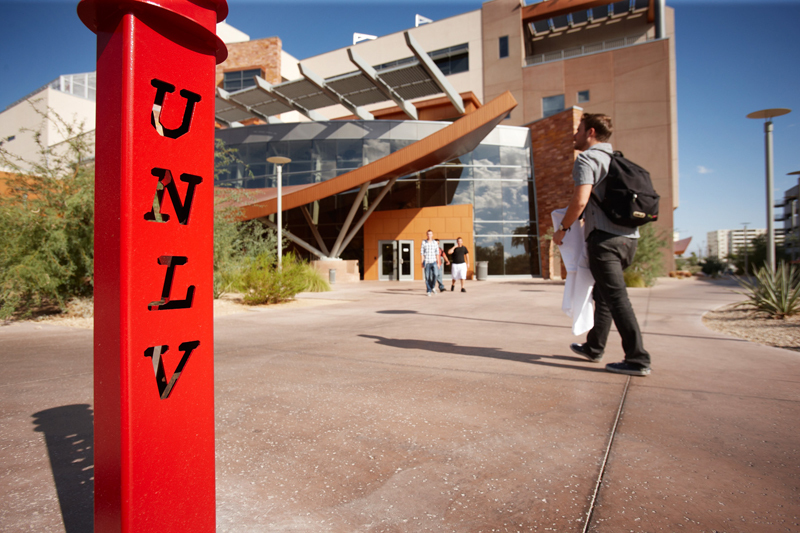 Last year, there were 10,000 fewer students in Nevada’s public universities than the year before, an 8.2 percent drop. Many university administrators and faculty are in favor of the change. That’s because it also allows campuses to set their own tuitions, and to keep the money they get from students; under the current system, all of the tuition collected at all Nevada public universities and colleges goes into the state’s general fund and is then parceled back out again. That means students at the largest institutions, in the more heavily populated South, ended up subsidizing the ones in the rural North. It also means that rural colleges, which have already shut down or significantly reduce the size of satellite campuses, will lose significant resources—more than a third of what they now get, some of their advocates say—which has caused the most significant opposition to the performance-funding proposal. All of the state’s colleges and universities are, after all, fighting over the same pool of funding, said Jim Richardson, a representative of the Nevada Faculty Alliance. And an estimated $13 million of it would now be shifted to the institutions in the South. “The smaller the amount of money, the more difficult the fight,” Richardson told Wednesday’s hearing, which included testimony by closed-circuit TV from rural Fallon and Elko and the capital, Carson City. It costs more to run colleges in rural areas. There are fewer students than in urban centers, which offer economies of scale, rural Nevadans complained. “Do not pit one part of Nevada against the other,” said John Carpenter, a former assemblyman who represented a rural district. If the proposal is approved, the next two-year state budget would allocate money to the universities and colleges based on the number of student credit hours completed. The rest of the performance-funding incentives would be phased in gradually, beginning in 2015.